CTD recently held a site trade event with our sister companies where there was a vast amount of suppliers who attended. 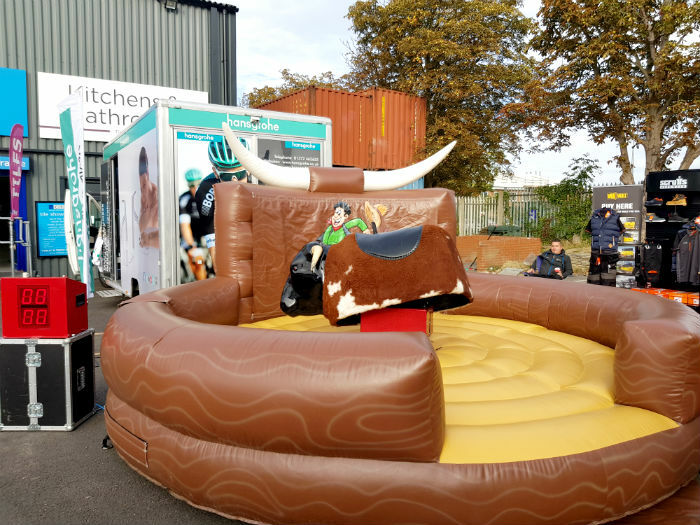 We also had a hog roast and rodeo bull on site which traders (and staff members) loved. Here at Royston, we have the police attend events like these as they offer free data tagging for your tools. CTD Royston host a variety of trade events including product demonstrations from brand representatives, competitions, offers and much more. 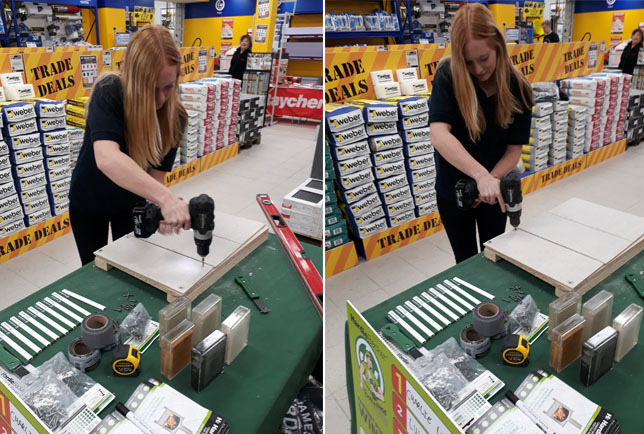 Recently CTD Royston played host to the Hardie Backer challenge where customers and staff were invited to try their luck at drilling Hardie Backer board in the fastest time. 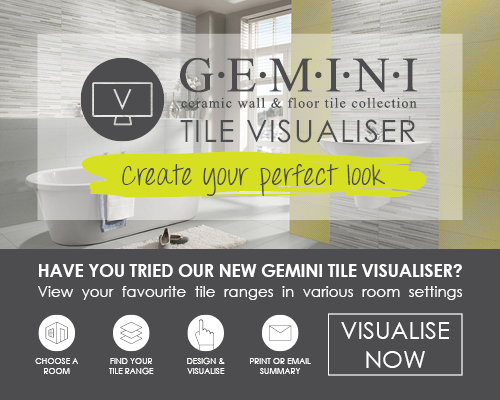 Watch out for up and coming trade events advertised via our social media accounts.